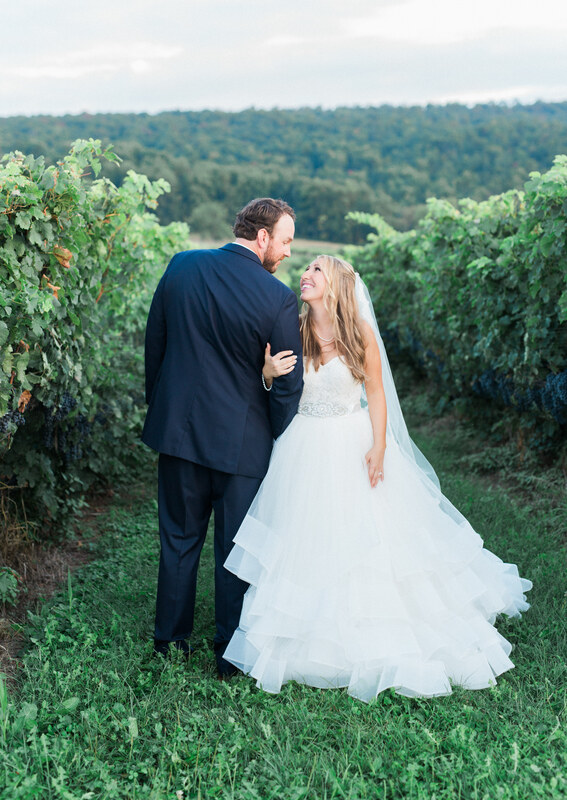 Stephanie and Brad’s Breaux Vineyard wedding was so much fun to capture. The vibrant colors and beautiful backdrop of Breaux provided the perfect atmosphere for an end of summer wedding. Also, you really can’t go wrong with a vineyard, right?! Stephanie and Brad are a perfect compliment to one another, and definitely embody the definition of true love. It’s obvious through the camera that the both of them light up around each other. All of the wonderful vendors that helped create this beautiful Breaux Vineyard wedding are listed below!